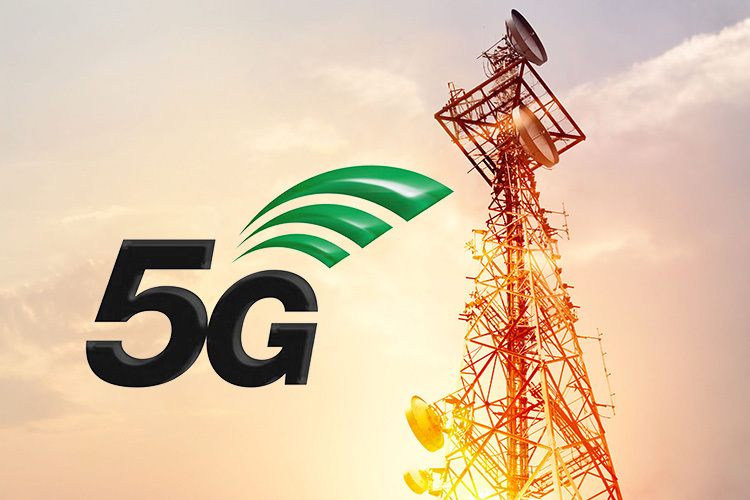 Putting speculation about its participation in India’s 5G roll-out process to rest, Chinese telecom giant Huawei on Friday said it had received an invitation from the Department of Telecommunications to take part in the trials for development of 5G use cases in India. 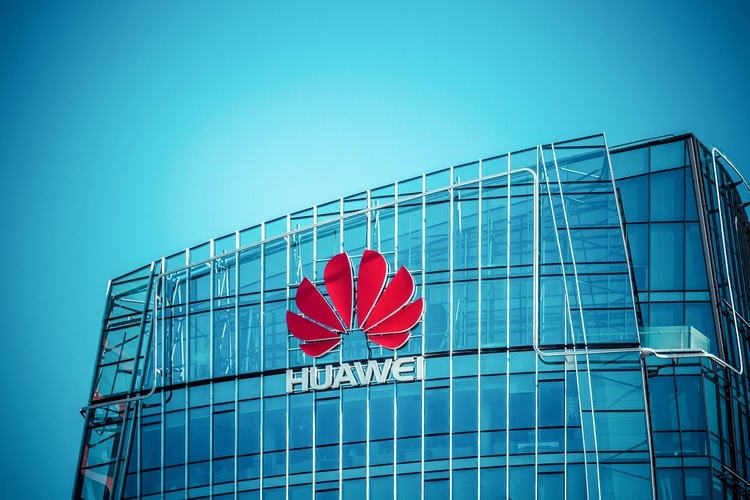 Huawei said it received the DoT letter on September 27, within two days of the cabinet approving the new telecom policy, the National Digital Communications Policy 2018. “We appreciate India’s collaborative and open approach towards Huawei. The country is on the right track to develop 5G network and Huawei remains committed to adding value to the services that roll out of this technology would unleash,” Jay Chen, CEO of Huawei India said. Huawei said it could start the trials for 5G use cases as early as end of this year and that they could run for three to four weeks.